“The David Rubenstein Show: Peer-to-Peer Conversations” explores successful leadership through the personal and professional choices of the most influential people in business. Renowned financier and philanthropist David Rubenstein travels the country talking to leaders to uncover their stories and their path to success. 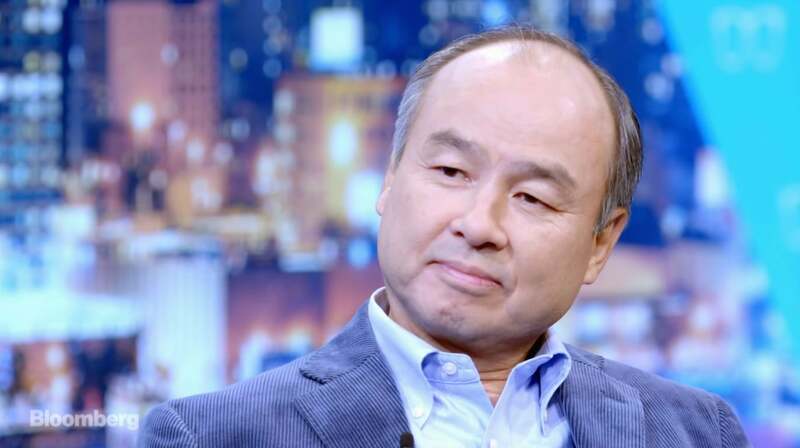 This episode of season three features SoftBank Group Corp. Chairman and CEO Masayoshi Son. 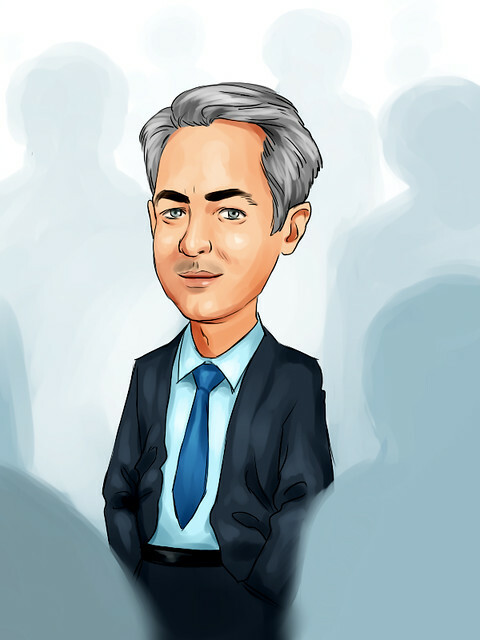 You are clearly one of the world's most successful technology investors and one of the world's most successful businessmen. Let me start by asking you about a fund that you are now raising the vision fund. It's supposed to be a fund of 100 billion dollars. Now that would be the biggest fund ever raised. So when you told people you were going to raise 100 billion dollar fund did they tell you you were a little crazy. You had a meeting with a man who was the deputy crown prince of Saudi Arabia who's now the crown prince of Saudi Arabia. And as I understand the story you went in and in one hour you convinced him to invest 45 billion dollars. No no that's not true. Forty five minutes. Forty five billion dollars. OK. Sorry. OK I apologize. In other words if you had--. One billion dollars per minute. What could you have said that was that persuasive to get 45 billion in one meeting. Well actually I said you came to Tokyo the first time I want to I want to give you a gift. I want to give you Mossa gift Tokyo gift. A trillion dollar gift. And he opened up his eyes. OK. Now it's interesting. All right. So I woke up him and said here is how we can give you I can give you a trillion dollar gift. You invest hundred billion dollars to my fund. I give you a trillion dollars. But what is it that you told people and what was the vision that you actually gave them. So one vision which is singularity, singularity is the concept that the computing power computers artificial intelligence surpass mankind's brains. The singularity is the concept the word means that is the point at which a computer becomes smarter than a human brain. Yes. Today already computers smarter than mankind for chess or goal or weather forecast, to some expert systems computer is already smarter but in 30 years most of the subject that we are thinking they will be smarter than us. That's my belief. Let's go back and talk about your upbringing a bit. So you are of Korean descent. Your grandfather came from Korea and moved to Japan many years ago and your parents were born in Japan. Did you suffer discrimination growing up in Japan. Yes. I had some experience. But I feel now it was good that made me stronger to work harder so. I had to prove that I am not different from any other guys not inferior same. So I had to work harder to prove the value. Your family adopted a Japanese name at one point. Well actually in Japan there was some period the Japanese government forced every Korean to change to Japanese name so it was not their intention that we had to change. That made me even more harder because I was feeling that I was hiding something. I was even tougher. You did not grow up in Tokyo. You grew up in a relatively small town. Is that right. Yes in Japan Yeah. In the southern part of Japan. So at one point you said that you were very interested in meeting the head of McDonalds and that was Japan. Why were you interested in me and the head of Mcdonald's and you like McDonald's food or are you just what was it. Well he wrote a book and that book became the best seller. I was so impressed and said oh my god this is great. And the guy who wrote about it must be great. So how old were you when you wanted to meet him. Sixteen sixteen. So you you managed to get a meeting with him. I called his his assistant and the long distance call. But it was expensive. I made almost a hundred calls 60 calls and say This is my name I'm a student. And could you ask him to spend shammy some time and ask him and he said oh I'll try but he's not going to meet was a student. I said well don't decide by yourself let him decide. So I spoke with the assistant.